Palm Beach Gardens, FL (September 22, 2016) – Few pieces of terminal tackle SCREAM bass fishing like the offset wide gap hook. This perennial, versatile lip-piercer serves as the foundation for a wide variety of soft plastic delivery systems – such as Texas and Carolina rigs – and is equally effective when adorned with a fluke, Senko, topwater toad and a myriad of other offerings. While garden-variety offset wide gap hooks are typically dressed with soft baits for snag-less presentations, they are also associated with two persistent problems that plague every angler. Firstly, is the frustration that comes with the task of adjusting baits that slide out of position. 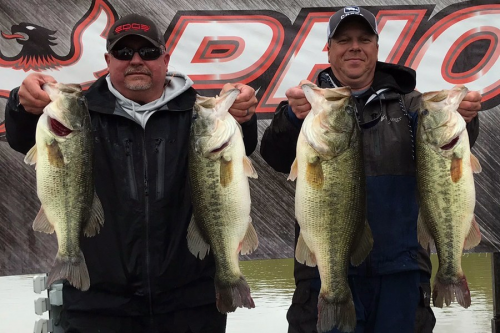 Whether it happens as a result of contact with cover or occurs from the forces applied when casting and retrieving lures, every angler knows that when lures aren’t rigged straight, they don’t swim straight. Secondly, once a fish is hooked on any variety of round bend hook, Big Mama can readily leverage herself against the weight of the lure and make the hook rotate out of her mouth or simply slide past the barb. 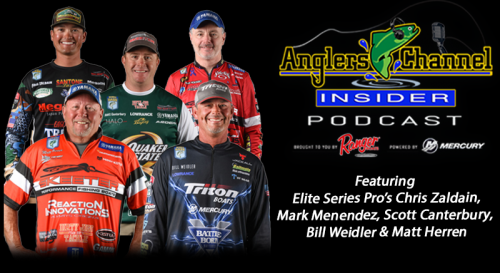 Every angler has lost fish after the hook set and experienced the agony that follows. 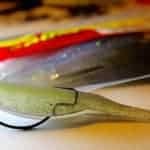 The virtuoso hook designers at Trapper Tackle have cultured a unique solution to these pervasive problems, revealing a pointy panacea that promises to revolutionize fishing with all manner of baits. Welcome the Offset Wide Gap Trapper Hook from Trapper Tackle. Forged from quality hi-carbon steel and sporting both a traditional Z-bend below the line tie and a sticky-sharp Piercing Point™, the Offset Wide Gap Trapper Hook redefines bass fishing expectations by incorporating the patent-protected Trapper Box™. 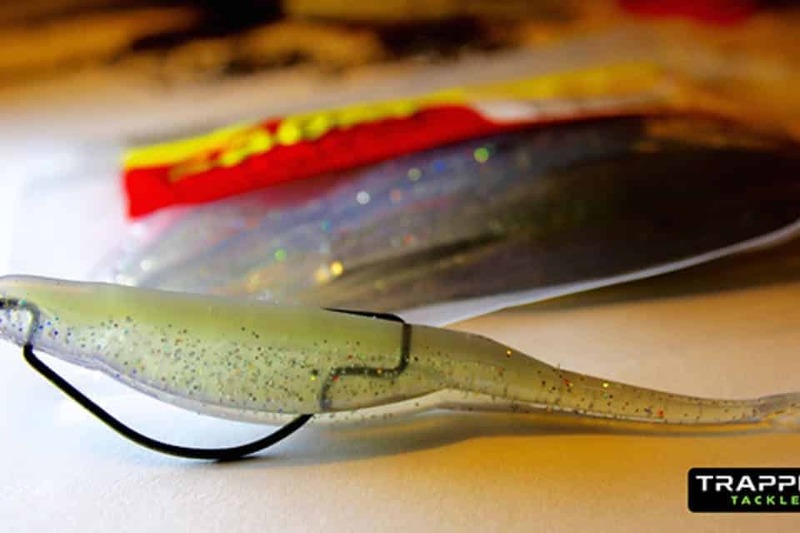 This unique set of right-angle bends at the bottom of the hook locks lures in place, and perhaps more importantly, locks the fish in place by eliminating the pivot point on the hook and limiting the fish’s ability to leverage itself out of the Trapper Box™. This ingenious change in hook geometry not only means that anglers will spend less time re-rigging, but they will also experience a higher percentage of fish landed. 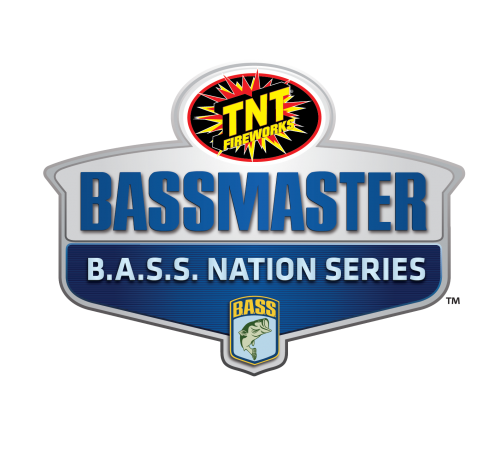 For the recreational angler that means a more enjoyable fishing experience, for the tournament angler increased efficiency and productivity on the water means everything. Indeed, the new Offset Wide Gap Trapper Hook was designed for full compatibility with the broadest possible selection of soft plastic baits, and sizing matches industry standards so there’s no need to adjust your hook size preferences. Do you fish Senkos on a 4/0 hook? Choose a 4/0 Offset Wide Gap Trapper Hook and fish with the confidence that your bait is locked in the Trapper Box and your making perfect presentations, cast after cast. Anglers will find the Trapper Offset Wide Gap Hook in five sizes ranging from 1/0 to 5/0 and two wire gauges (Standard & X-Heavy), in packs of 4, 5 or 6, depending on size and wire gauge (MSRP $4.99) and in Pro Packs of 25 (MSRP $17.19-$27.99), with retail and online availability in December 2016. Until then, visit us at http://TrapperTackle.com to sign up for free samples and to learn more about game-changing Trapper Hooks from Trapper Tackle.